Nothing says Christmas like a classic Christmas wreath! 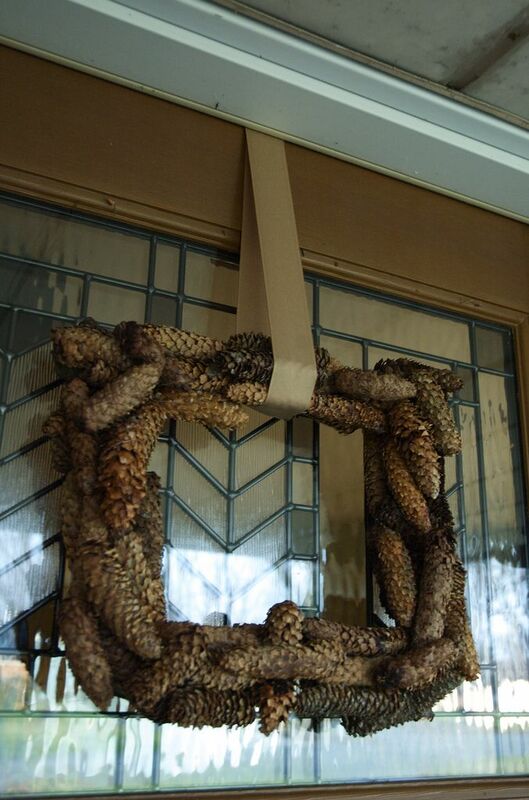 And these Pine Cone Wreaths really do the job! All natural, all year long!